The final session in the series will focus on moving from darkness to light through faith-based strategies for survivors and perpetrators. Dr. Tayyab Rashid, University of Toronto – Scarborough. Dr. David Pfrimmer, Waterloo Lutheran Seminary. 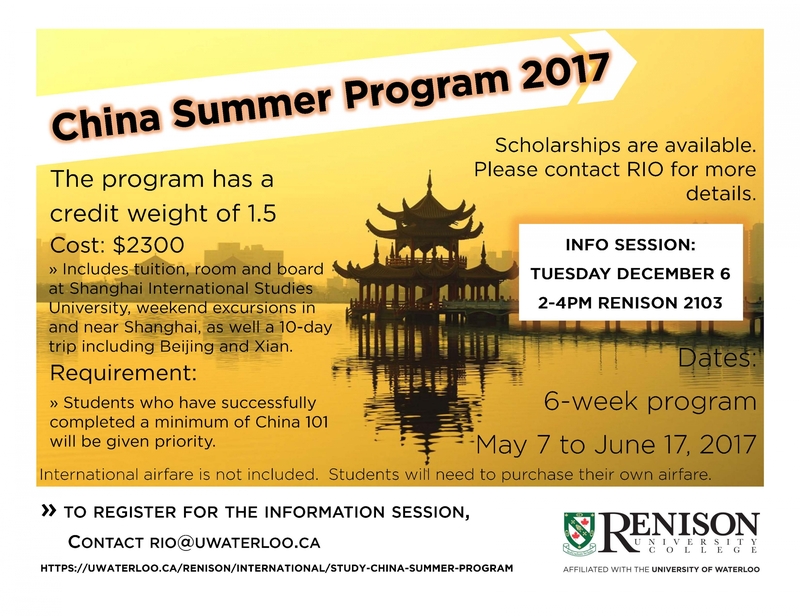 Join us for snacks and an info session on the Study in China Summer Program 2017! 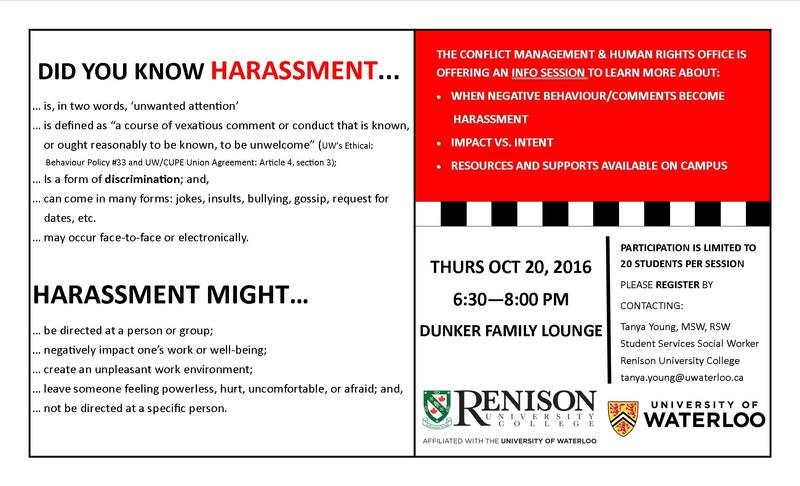 The info session will be held on December 6th, from 2:00-4:00 p.m. in REN 2103. 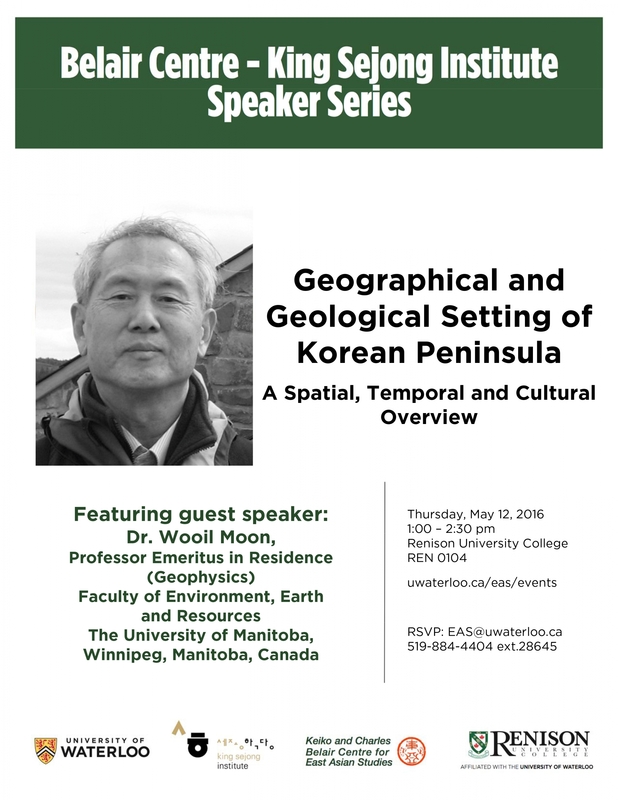 Join us at Renison University College, for a presentation by Dr. Masayuki Tadokoro. Examine religious and ethnic othering, militancy, terrorism, and the theological and legal justifications for violence and oppression, past and present. Topics to be considered here may include "texts of terror" in our scriptures, religiously sanctioned or promoted violence (often mixed with values of the state or dominant culture), as well as concrete examples of the complexities of trying to address the “religious” and cultural justifications for violence so we can emerge from the darknesses of supremacism, dehumanization, persecution, and the many other faces of violence. 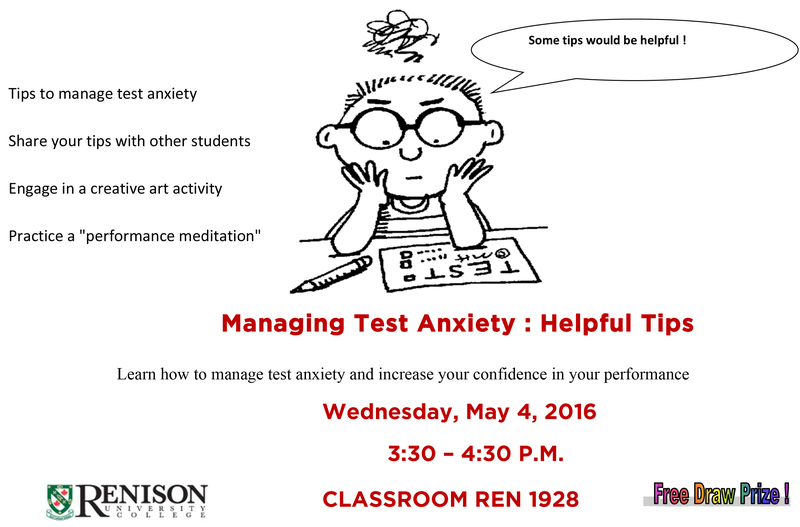 If you're looking for a smaller, close-knit residence or academic home base, then Renison University College (Renison) may be for you! Explore ways in which gender oppression, gender violence, family violence, systemic-institutional violence, and other forms of gender injustice and oppression are connected to patriarchy, privilege, concepts of authority, and patriarchal interpretations within our faith traditions. The workshop may consider the discrimination faced by LGBTIQ2S members of our faith communities as well as the sexual abuse and professional misconduct perpetrated by members of the religious establishment. can come in many forms: jokes, insults, bullying, gossip, pushing for dates, etc. Vibrant performances, fun and interactive booths, and delicious food await you at this year's East Asian Festival: Family and Culture Day. with The Rev'd Douglas Graydon, Coordinator of Chaplaincy Services with the Diocese of Toronto with 20+ years of end-of life care experience. 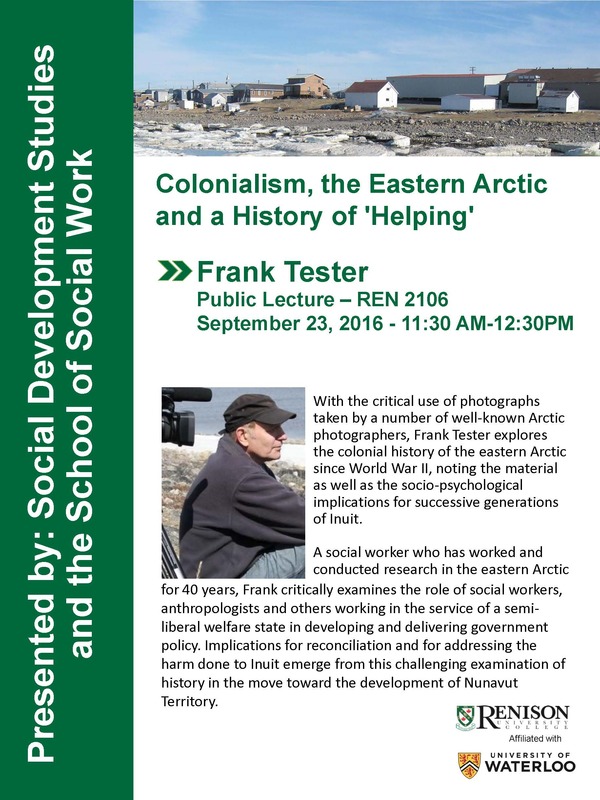 Colonialism, the Eastern Arctic and a History of "Helping"
With the critical use of photographs taken by a number of well-known Arctic photographers, Frank Tester explores the colonial history of the eastern Arctic since World War II, noting the material as well as the socio-psychological implications for successive generations of Inuit. Ever since he was a boy, Alexandre Trudeau has been fascinated by this great county. 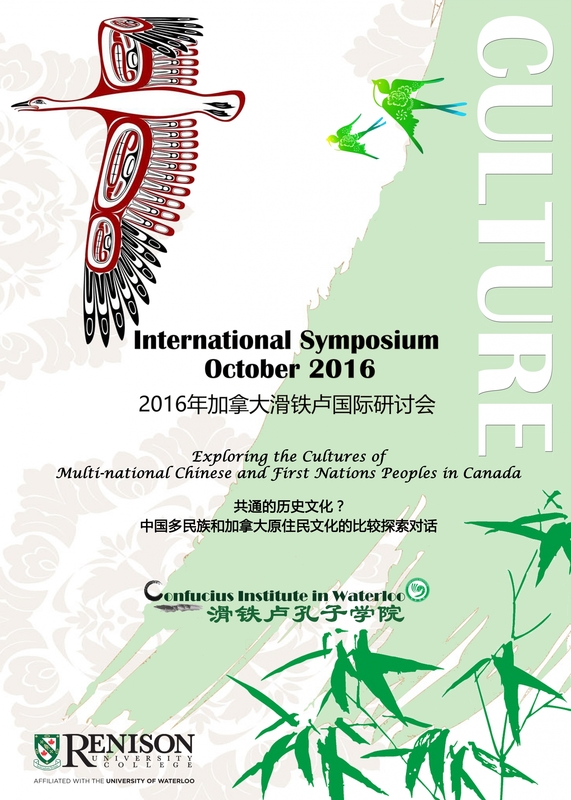 Recounting his experiences in the China of recent years, Trudeau visits artists and migrant workers, townspeople and rural farmers. Find your Renison Residence move-in day information below. Parking is available at Renison University College, see orange highlighted areas below. Please do not unload your car until after you have checked in at our Reception table and been directed to the nearest door for unloading. Once you have unloaded we ask that you move your car to the St. Jerome's Parking Lot to make room for those families still arriving. 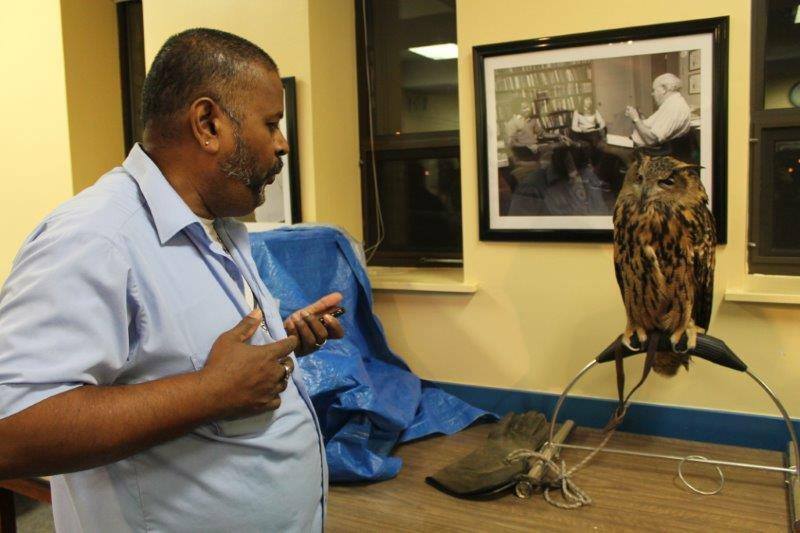 Renison`s English Language Institute is hosting an exotic animal expo on Friday, August 26 in the Dunker Family Lounge. 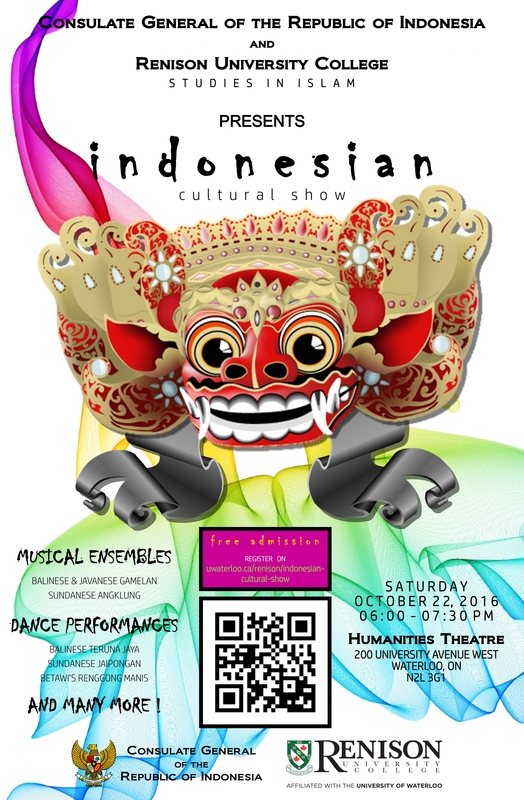 This event typically draws big crowds of students interacting and playing with furry friends from all over the world. The 29 students from the Business Leadership Program are divided into six groups, and as part of their program, each group has to come up with a viable business idea to solve an existing problem in industry or society. By “viable”, it is meant that the idea should be implementable in terms of finances, market penetration, etc. Celebrate Global Accessibility Awareness Day on Thursday, May 19, 2016! 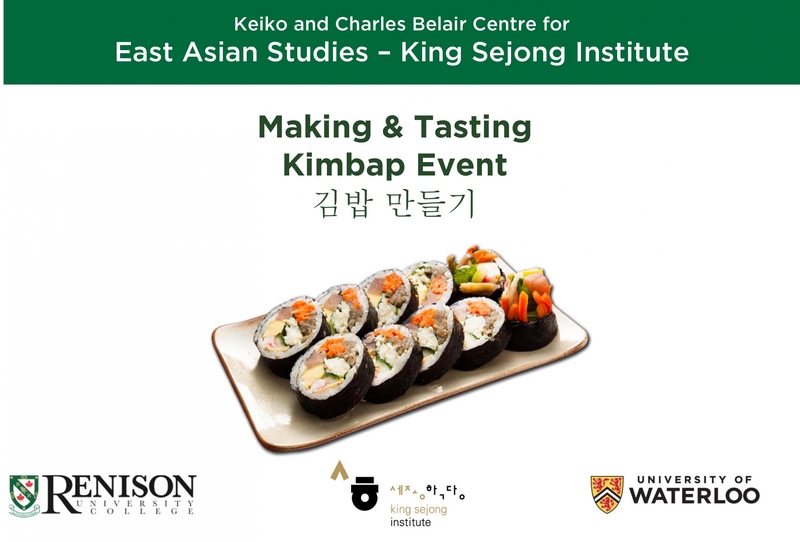 Join us for a Kimbap making and tasting event, in the Lusi Wong Hallway at Renison University College. Kimbap is a traditional Korean "picnic food" make out of seaweed, seasoned rice and a variety of different vegetables, fish and meat. We will have all the ingredients prepared ahead of time, so you can come prepared to roll and eat your own Kimbap! 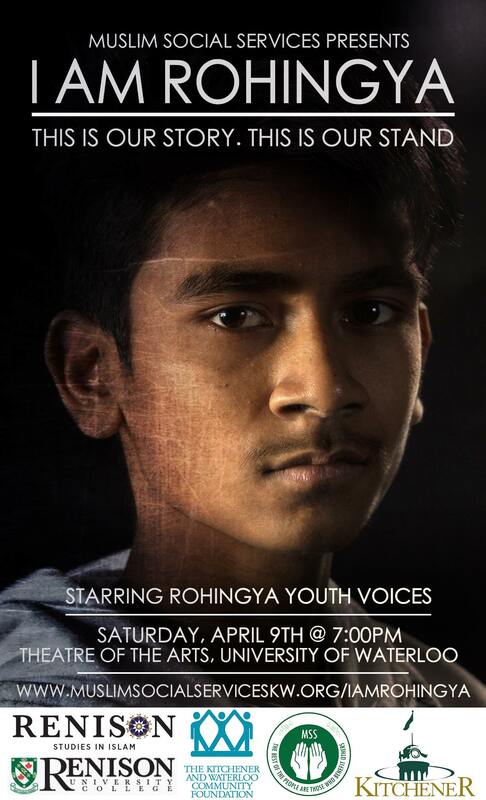 As we invite new Canadians into our midst, Studies in Islam at Renison University College is proud to present this year's arts event focused on the theme of refugees. 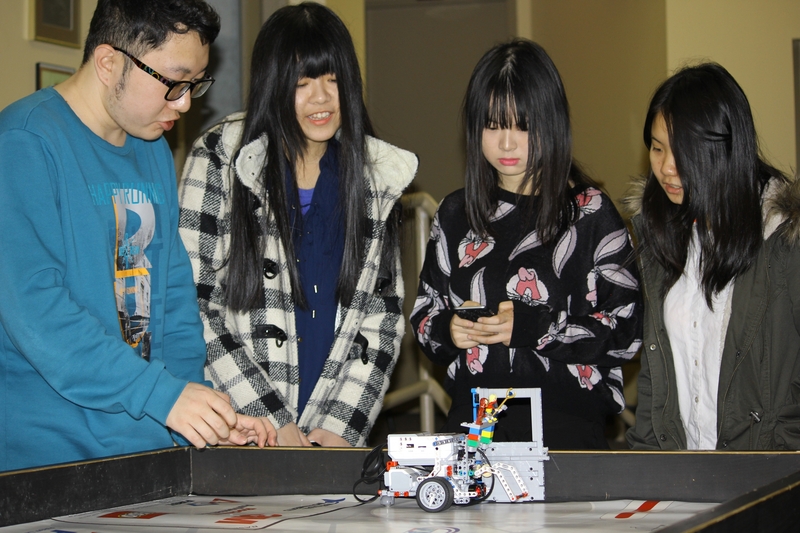 Join students in the Bridge to Academic Success in English (BASE) program as they host a FIRST LEGO League robotics demonstration in the Renison Atrium.